Alföldi Tej Kft. was founded in 2003 by 23 Hungarian milk producers, with registered capital of HUF 6.7 million, to jointly sell the milk produced by them. In the course of the years, the producer group expanded to 102 members, 30% of whom are small farmers and self-employed persons, while the majority are corporate enterprises that jointly employ more than 5,000 employees. To secure access of the produced raw material to the market and the stable future of milk production, in 2005 the company purchased the Parmalat plant in Székesfehérvár under liquidation. In the past 10 years, the producers invested HUF 7 billion in the modernisation of the plant, the increase of capacities and in innovation, resulting in the rise of UHT and fresh capacities from 45 million to 245 million litres annually. The 320 million litres of milk produced by the group, however, significantly exceeds this figure, therefore 20% of the currently available quantity is sold as raw material. To ensure sales of products at levels of processing that are high as possible, the company purchased the plant of FrieslandCampina in Debrecen, marking the second time a foreign processing plant was transferred back to Hungarian ownership. 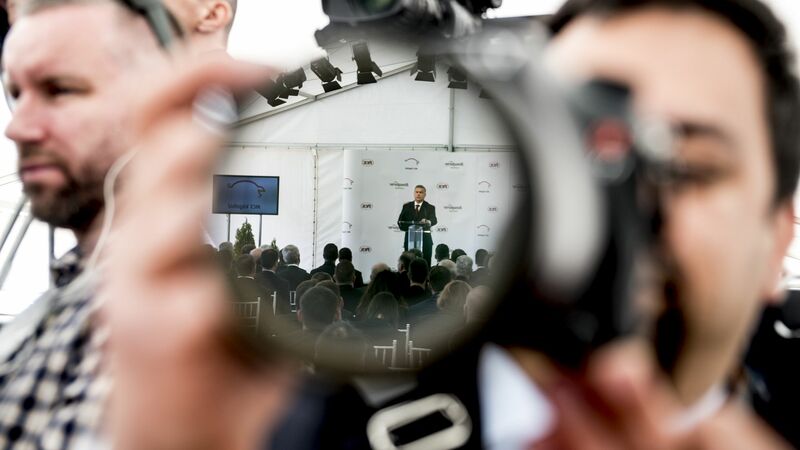 As a result of the recently announced investment, the plant in Debrecen – using state-of-the-art technologies – will be able to manufacture 8,500 tonnes of cheese and 7,000 tonnes of powdered products annually. In the course of drawing up the product portfolio, emphasis was placed on the competitiveness of offered products on export markets, as 30% of products are exported. The development will add 181 new jobs to the existing workforce of 622 employees. 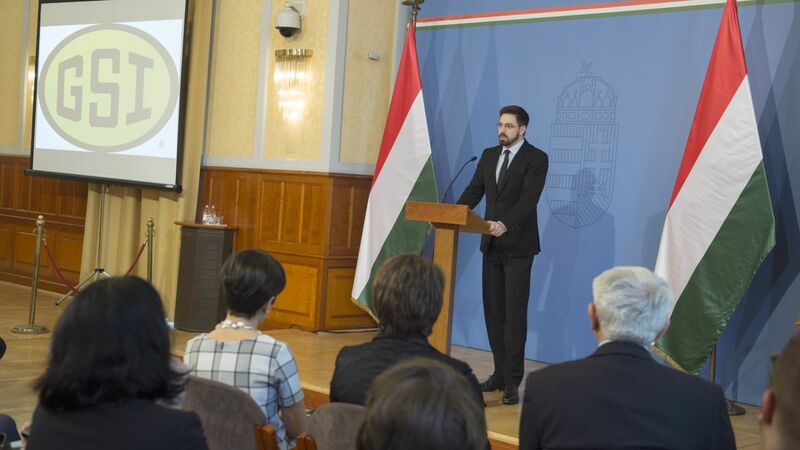 The increase in processing capacity will also allow the expansion of the range of suppliers by adding 60 million litres annually, enabling a growing number of Hungarian milk producers to sell reliable Hungarian raw material. 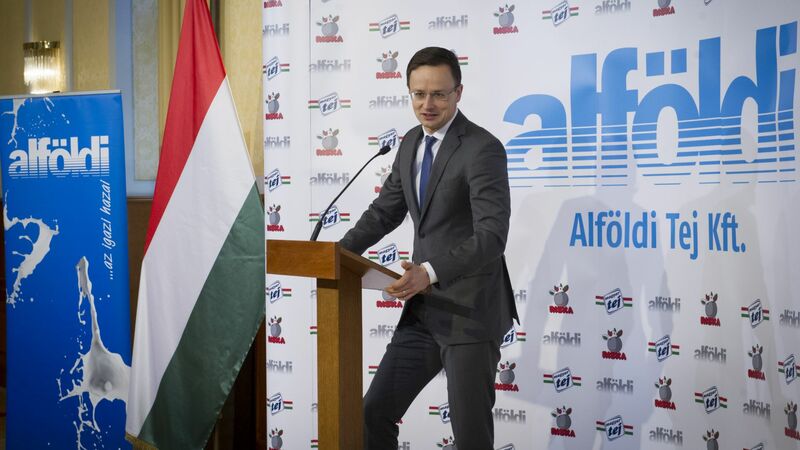 As a result, more than 30% of industrial raw milk in Hungary will be bought up by Alföldi Tej Kft. 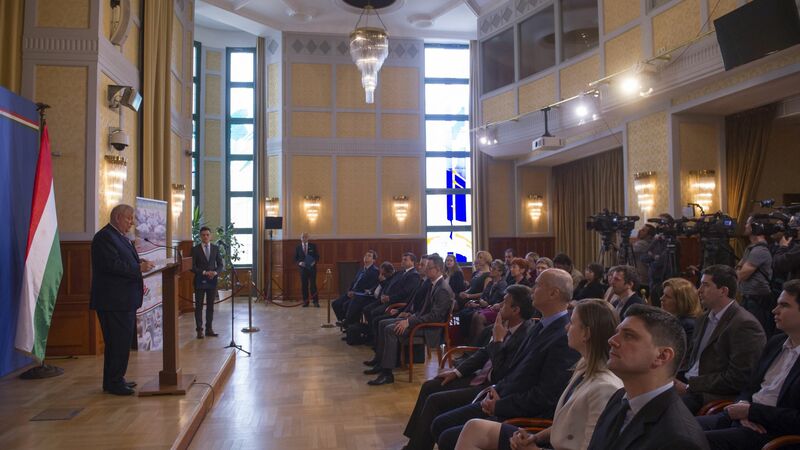 The Hungarian Investment Promotion Agency (HIPA) provided comprehensive management consultancy services to the company through the whole decision-making process, while assisting the application for the subsidy based on individual government decision.